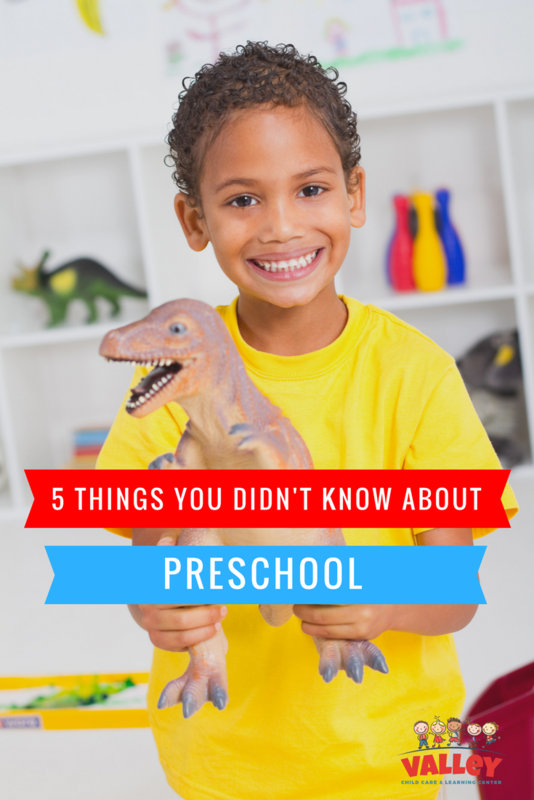 Finding a preschool for your little one can be one of the most daunting decisions you’re forced to make as a parent. Now more than ever we are surrounded by evidence that a high-quality preschool experience is vital to children’s success in their educational years and beyond. So how do even begin to make this huge decision? Here are five things to remember as you begin this important journey! In high-quality preschool programs, classrooms are designed to grab the attention of the children who occupy them as soon as they walk in the door. While the entire classroom should look, feel and smell inviting, you should see materials and artwork displayed low and at children’s eye level. These materials should be constantly changing to reflect the changing curriculum themes, children’s interest and activities going on in the classroom from day to day. When touring programs, a great way to measure engagement in a classroom is to watch the children closely when you open the door. Do they all jump up and run over to see who just walked in or do they maybe send a glance your way and then get right back to the activity they were engaged in? If it’s the second option, that’s a wonderful sign that the children are engaged and excited about what they are doing! Something you and your child should expect to know are the daily routines of the classroom and caregivers. Children benefit most from routines they know and understand from individuals they are familiar with and trust. Seeing a new face in the classroom from week to week is a warning sign that the environment may not be ideal for your family. 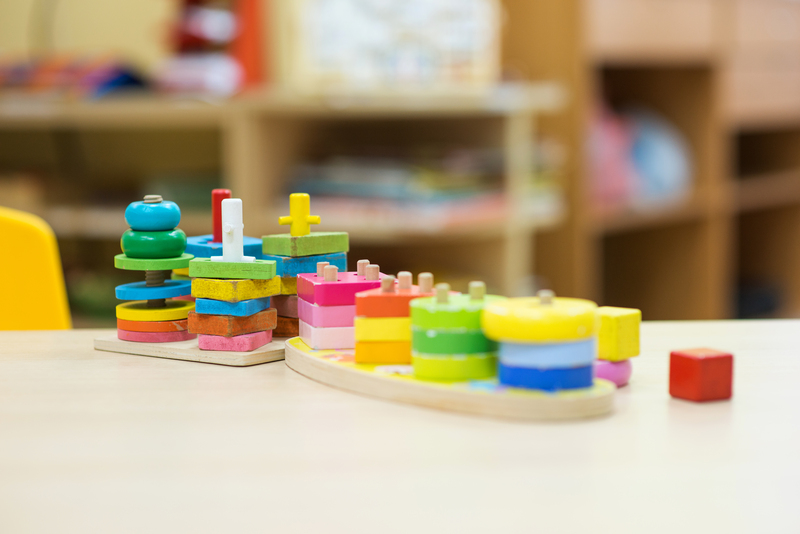 While childcare careers are often a stepping stone for individuals whose long-term goal is elementary education some occasional turnover is expected, as long as it is not continuous. Messes are a good thing! As you tour programs you will come across classrooms that are wonderfully organized and beautifully decorated. 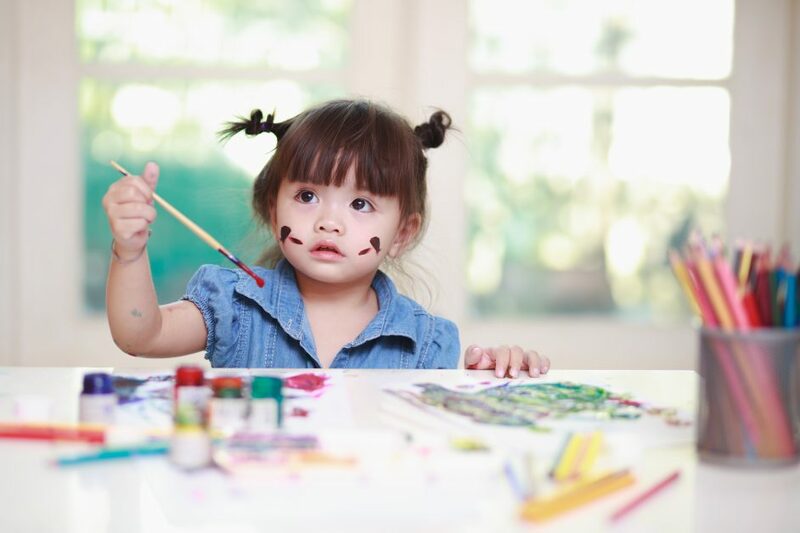 Remember that quality environments recognize that learning through play is how children learn best, that means that sometimes they will be covered in paint, have shaving cream in their hair and their classroom will be a mess when you go to pick up! This is your opportunity as a parent to be excited to hear about all the experiences they had through the day (most likely during bath time) and praise them for being actively involved in their classroom experiences. In the same sense, you will see them learning letters, shapes, and numbers in ways that are sensory, such as drawing them in sand or with an ice cube versus them bringing home a worksheet to show you their progress. Don’t get distracted by all the bells and whistles! As with a lot of things, when finding a preschool to meet the needs of your family – the most expensive isn’t always the best. There are some incredible programs that offer state of the art classrooms and enough extra-curricular activities to make you feel like you’re at Disneyland. 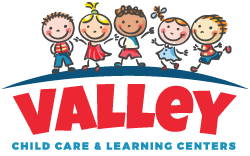 As a parent, it is easy to assume these programs are the best fit for our little ones simply because they have the most to offer! What you may find upon enrollment is that the high tuition combined with minimally paid teachers delivers a high turnover rate and low quality of care, something that can be incredibly disappointing. Remember that ultimately your child’s experience in their program will rely hugely on the values of the classroom teachers and program directors. Don’t be afraid to ask them about their experience in early childhood, their goals for the classroom, what they are doing to be active within their community or what makes their program different than anyone else. Struggling with picky eaters? Potty training? Speech? Behavior issues? Quality preschool programs have resources to help you and your family be successful while navigating these transitions! Programs that are nationally accredited are usually allotted coaches and therapists to work alongside you, your child and your child’s teacher to find pathways that work best for your child’s specific needs. With these resources in place, you can feel confident as a parent that you are not alone as your child is prepared for success in their elementary years! Struggling with parenting issues right now? If you are in Arizona, the Birth to Five Helpline is an excellent source of immediate help!